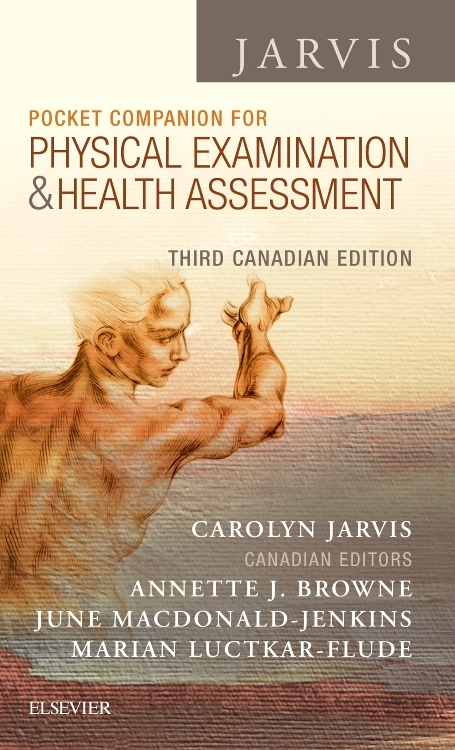 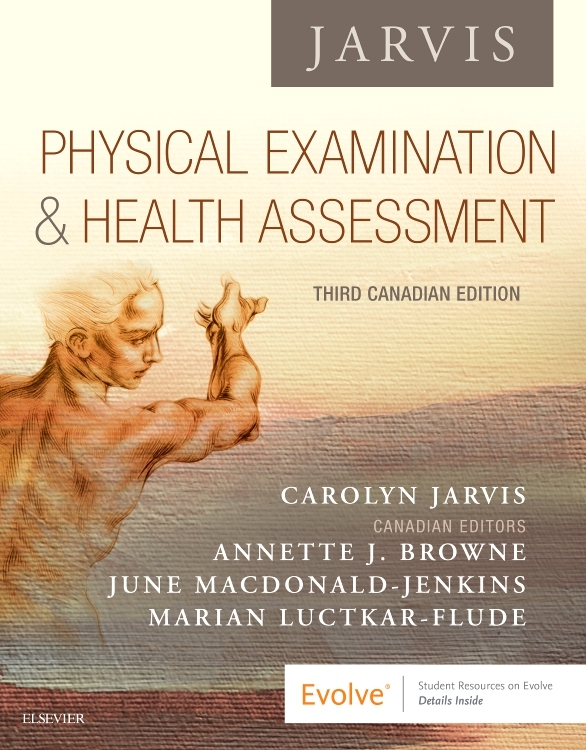 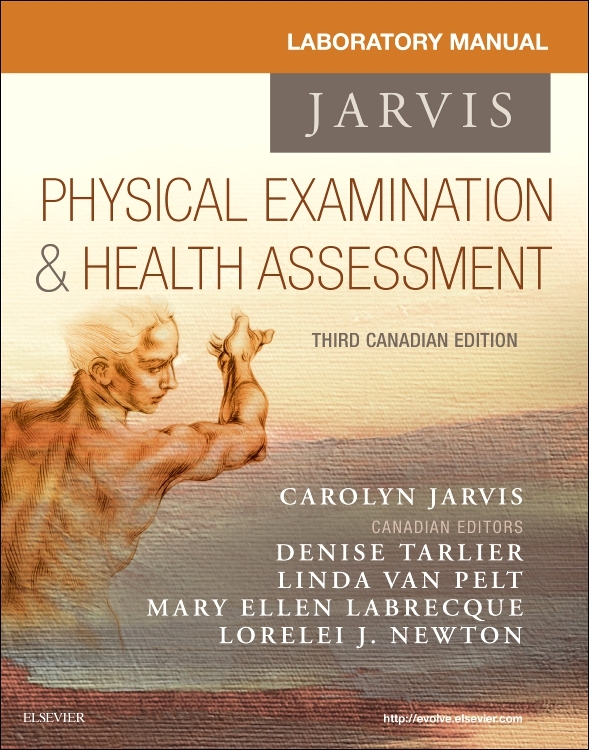 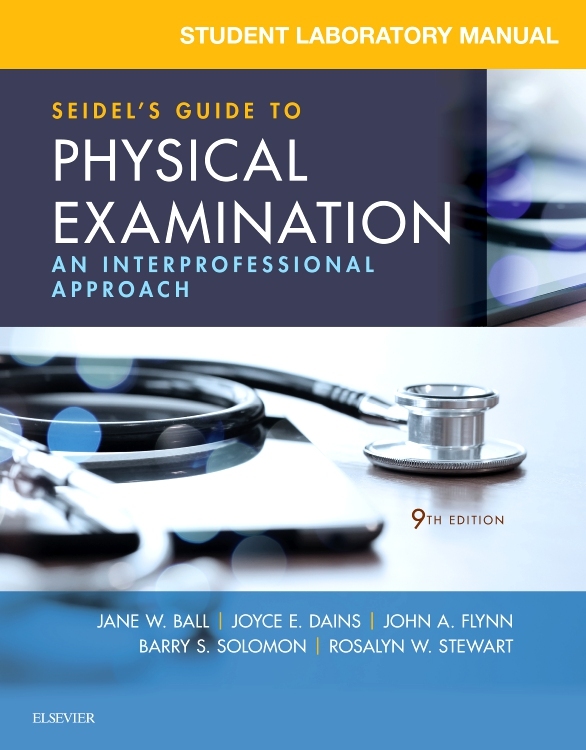 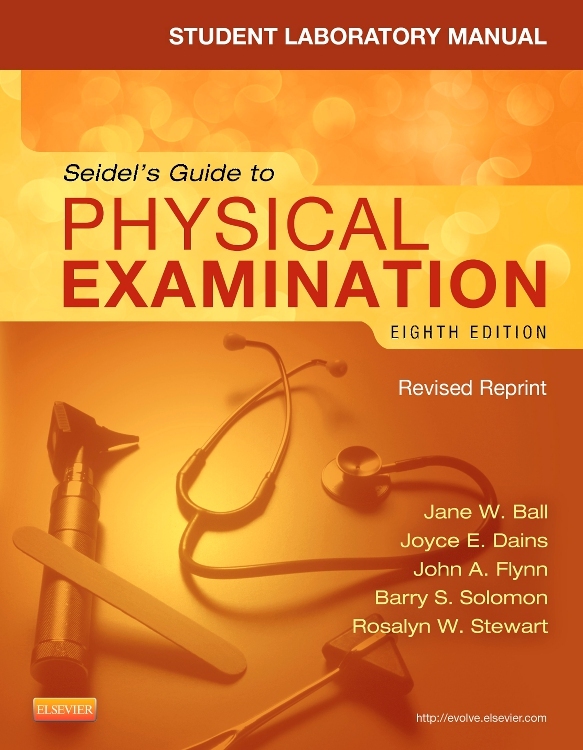 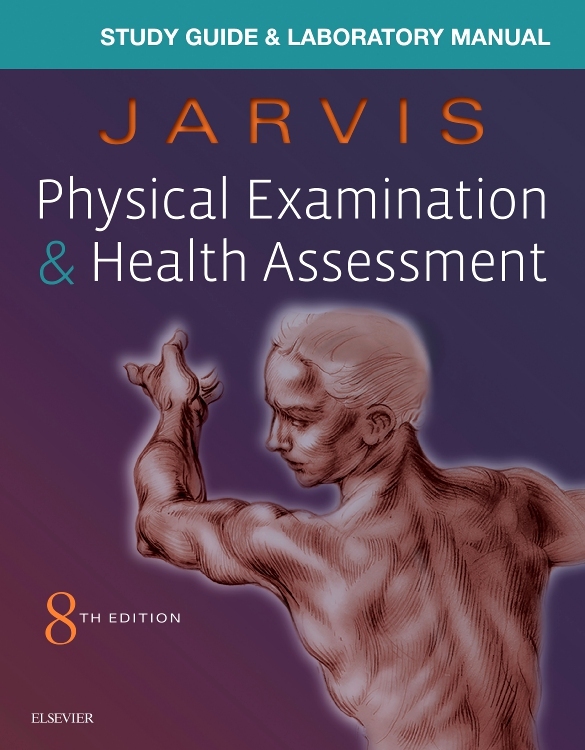 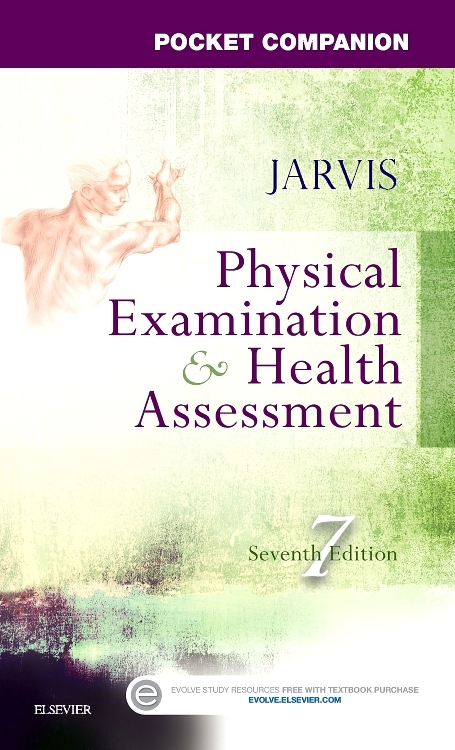 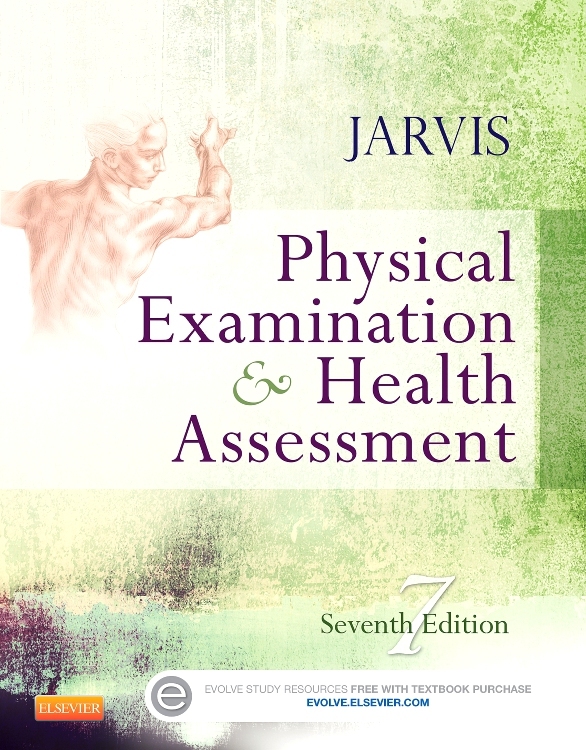 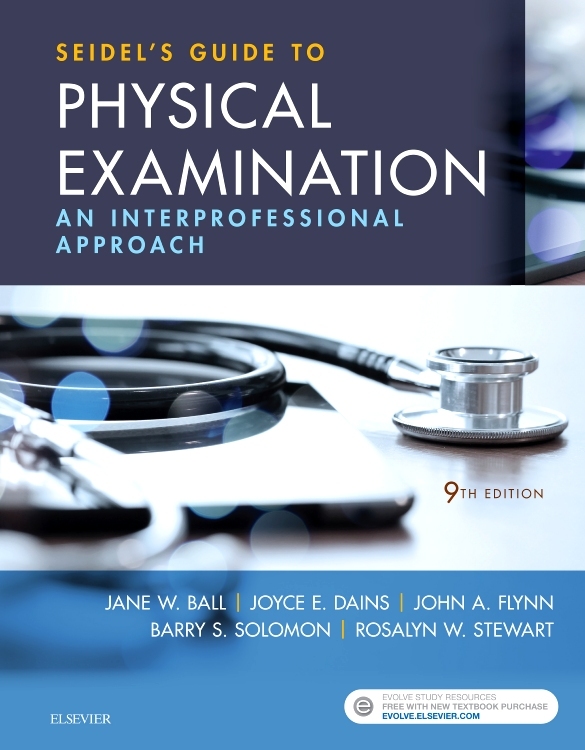 Ideal for quick reference in the clinical setting, this portable companion to Carolyn Jarvis' Physical Examination and Health Assessment, 6th Edition summarizes essential assessment skills and techniques for the most effective physical examinations. 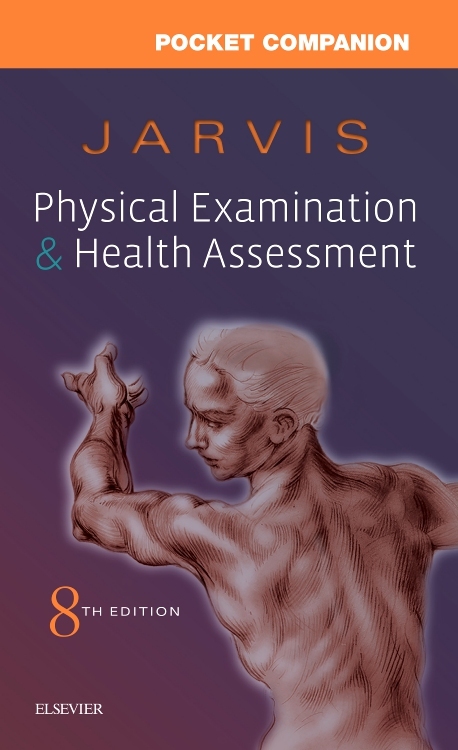 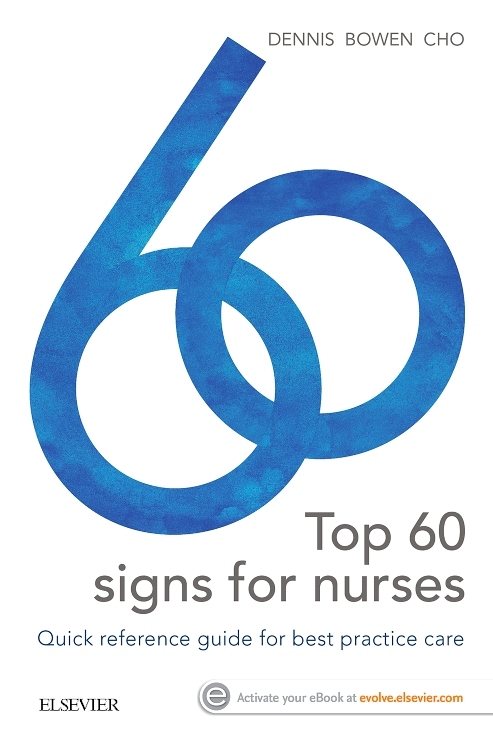 Access full-color pathology photos and illustrations, health history, examination steps for each body system, normal versus abnormal findings, lifespan and cross-cultural considerations, related nursing diagnoses, and summary checklists anytime you need them with this convenient clinical tool. 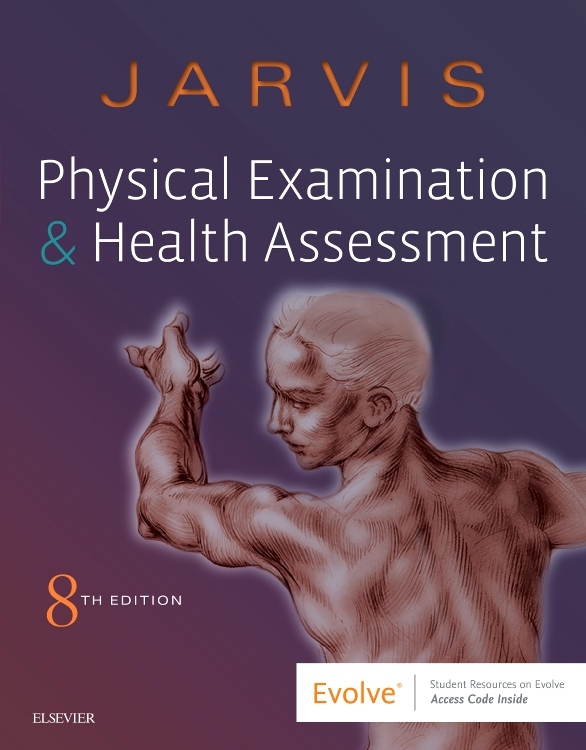 Color-coded design helps you easily locate the information you need, dividing each body system chapter into major sections (anatomy, subjective data, objective data, and abnormal findings). 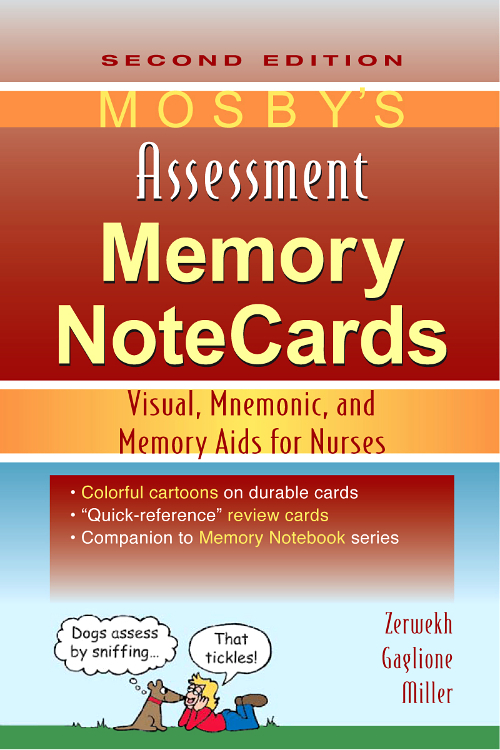 Abnormal findings tables help you recognize, sort, and describe key abnormal findings. 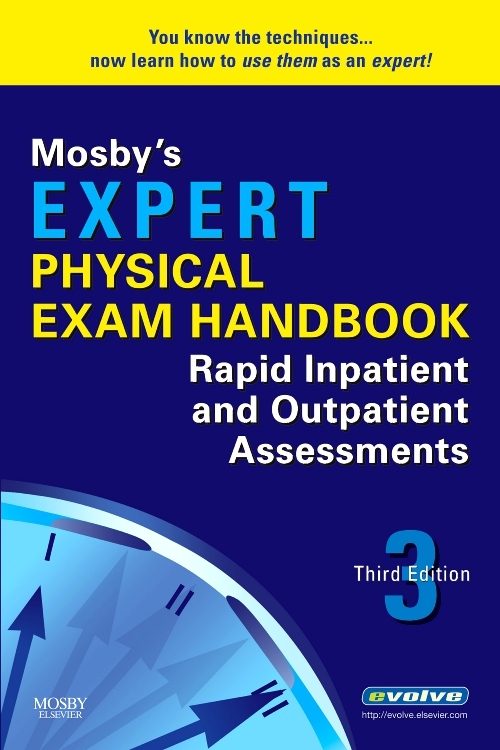 Spanish-language translation chart helps you improve communication with Hispanic patients during the physical examination. 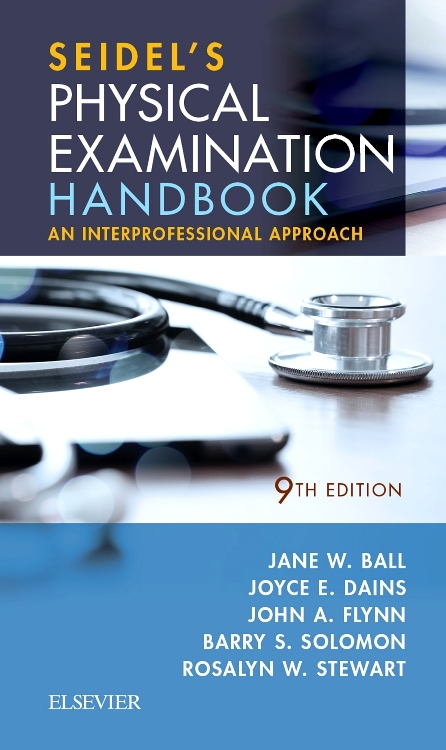 NEW evidence-based guidelines reflect a focus on conducting the most effective, qualitative exams. NEW content on the Electronic Health Record, charting, and narrative recording includes examples of how to document assessment findings. 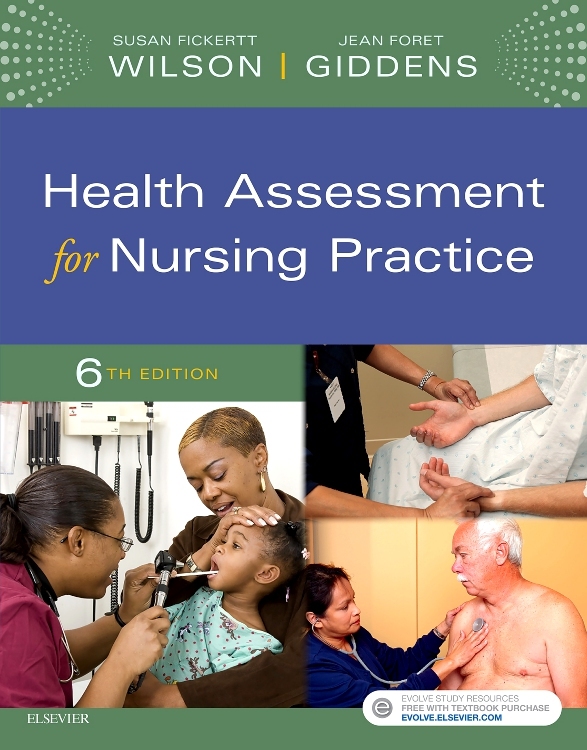 NEW photos of normal and abnormal findings show the nose, mouth, throat, thorax, and pediatric assessment, including developmental and cultural variations.